Hello gentle readers, and welcome to the SwitchArcade Round-Up for March 21st, 2019. Today we’re looking at all the big announcements from the Nindies Showcase presentation, and there were definitely quite a few of those. Naturally, we’re also looking at today’s new releases which include a couple of surprises in their number, and a really spiffy indie game sale that should have plenty of things to interest you. It’s a thrill ride full of excitement and thrills today, friends, so let’s get down to business! 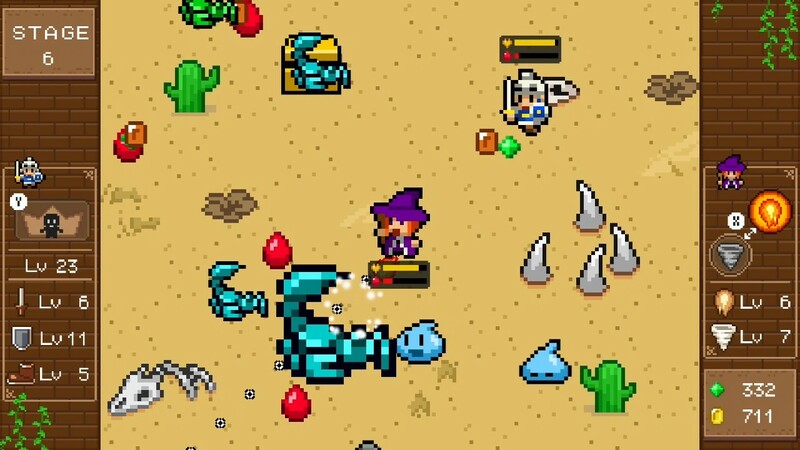 The Nindies Showcase was full of interesting releases, but the biggest surprise of the lot may well have been Cadence of Hyrule, a game from the developer of Crypt of the Necrodancer. Simply put, it takes a bunch of stuff from The Legend of Zelda and applies it to the core gameplay of Crypt of the Necrodancer. The heroine of that game still appears here, but she’s joined by Link and Zelda. The environments they roam through and enemies they fight have been pulled straight from Nintendo’s storied franchise. Ha, I can’t imagine anyone guessed this would be the next Zelda game, but isn’t it awesome that it is? 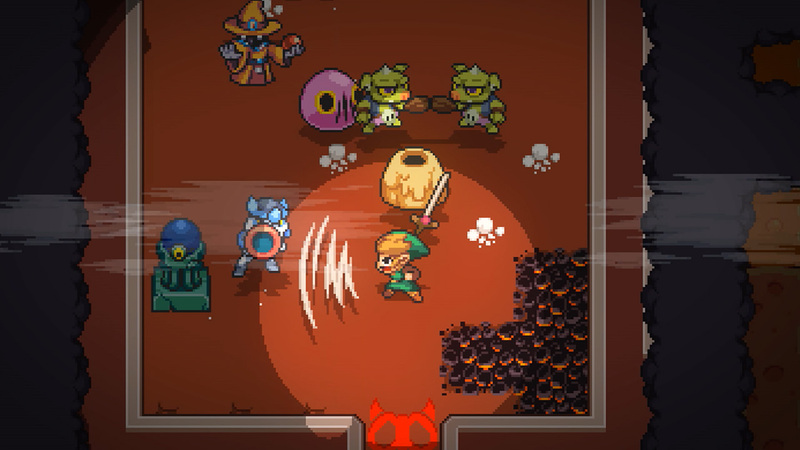 Cadence of Hyrule will launch on Switch sometime this spring. Microsoft and Nintendo have become quite chummy in recent years, and Nintendo Switch owners are about to reap the latest rewards of that blossoming friendship. 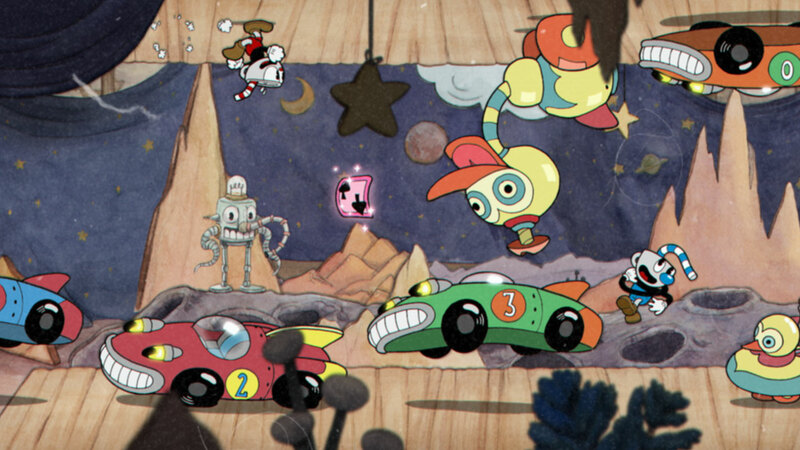 The outstanding, stylish action game Cuphead was previously exclusive to Windows and Xbox One, and it seemed like it was going to stay that way for the foreseeable future. Well, it seems as though Nintendo, Microsoft, and developer MDHR came to an agreement that will see the game launch on Switch on April 18th for the price of $19.99. Yes, less than a month from now! Moreover, the game will even allow you to unlock Xbox Achievements. Heck yeah. Good ol’ Vlambeer. They make some mighty fine games. 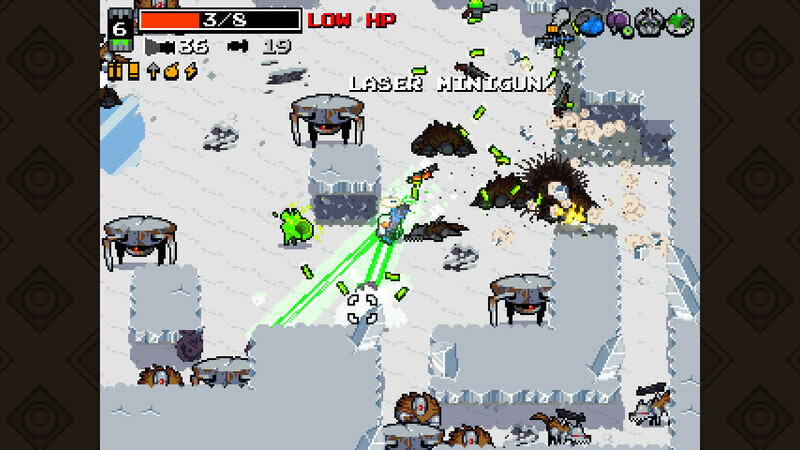 One of those is Nuclear Throne, and that surprisingly launched today. It’s a twin-stick shooter with roguelite elements, and many people loved it on other platforms. Another excellent Vlambeer game is Super Crate Box. Mobile gamers have been waiting around seven years for a promised update to that version, but while you pass the time you may want to check out the Nintendo Switch version that is set to release next month. It even has a two-player co-op mode! Neato. Finally, Vlambeer Arcade will play host to bunch of bite-sized games that will definitely be added in updates later. Definitely. It will launch later this year with Ultra Bugs, a score-attack game where the more you shoot, the more you’ll need to shoot. I’m sure this won’t be the end of Vlambeer’s Switch releases, but that’s plenty of plates to spin for now, I’d think. Devolver Digital has a great eye for games, and it will serve as the publisher for two games that appeared on the Nindies Showcase this time. 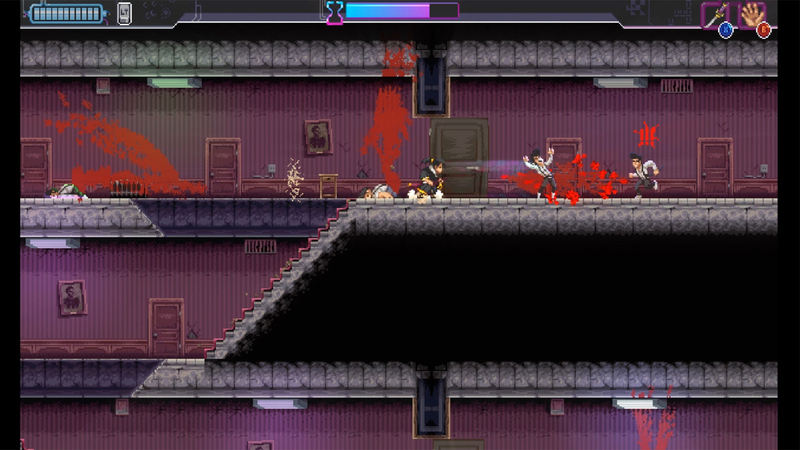 Katana ZERO is a slick, violent side-scrolling action game that focuses on speed and quick moves. It will launch on April 18th for $14.99. My Friend Pedro will launch exclusively for Switch in June. Take orders from a sentient banana and manipulate your character’s body to deliver the pain to your enemies. Sounds weird, but that’s usually a good sign for games that Devolver Digital picks up. 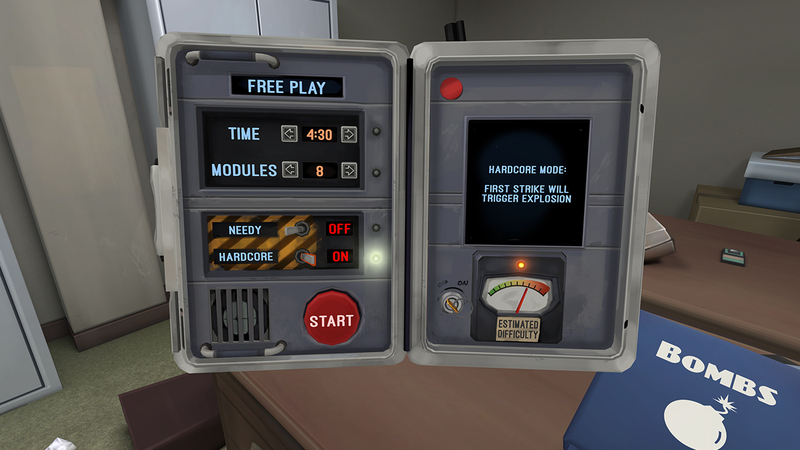 Double Fine has some good ideas that occasionally turn into great games. Will RAD be one of them? I guess we’ll see when it launches this summer. It’s a 3D action game with roguelite elements because it seems like every game has to have those now. You play as a teenager with a baseball bat, a dangerous opponent if ever there was one. You’ll venture into a virtually dead world, but as you progress through it, things will slowly come back to life. The main gimmick here seems to be that your character will mutate in unexpected ways as you play, giving you access to new abilities and making you look like a freakshow. And yes, it’s leaning very hard into that whole 1980s vibe, and yes, it does feel like that’s getting to be a little played out. But I’ll allow it this time. I’ll be here all day if I give every game a paragraph, so I’m just going to round up the rest in this section. I encourage you to watch the full Nindies Showcase presentation if you want more details. Anyway, Blaster Master Zero 2 came out of nowhere and is now available on the eShop. 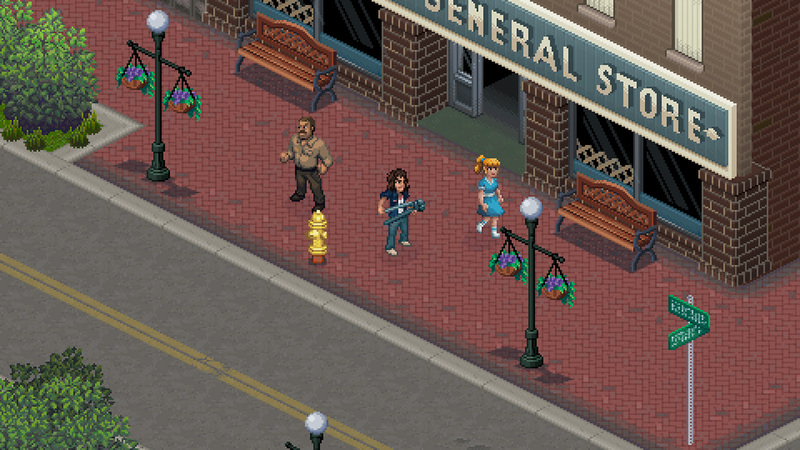 Stranger Things 3: The Game is set to launch alongside the new season in July. The Red Lantern, coming later this year, has you trying to survive in Alaska, so I guess it’s a Northern Exposure thing? I don’t know. 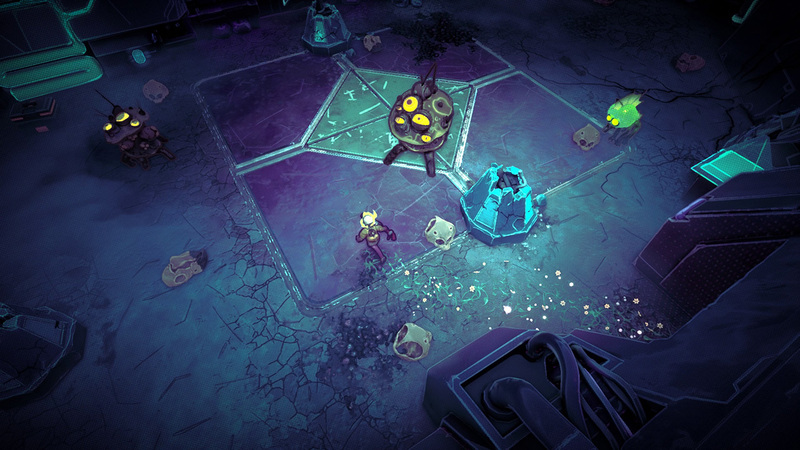 Creature in the Well is a hack-and-slash dungeon crawler inspired by pinball, of all things. You can pick it up this summer. Launching in August, Pine is an open-world adventure that focuses on exploration. Bloodroots will also hit this summer. 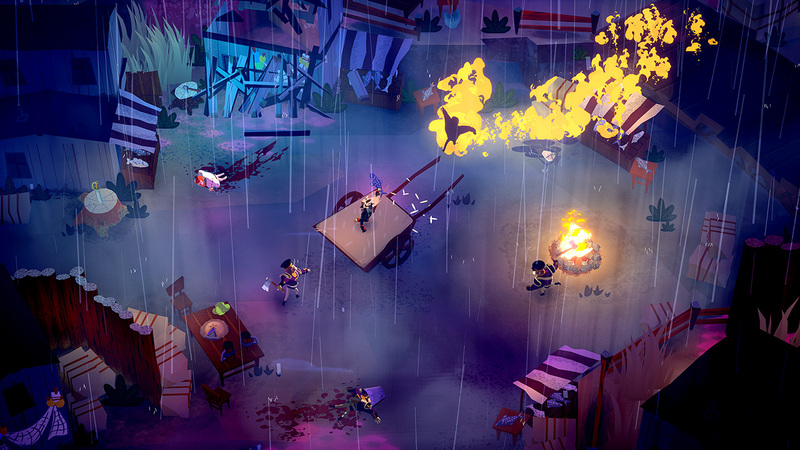 It’s a stylish action game where just about anything can become a weapon. Coming this fall is Overland, a cool-looking turn-based survival game that tasks you with trekking across a post-apocalyptic America. Darkwood is a survival horror game that puts you in a corrupted forest full of evil trees, people, and probably squirrels. It’s coming in May. Neo Cab comes this summer, forcing you to survive in a crapsack future world as a taxi driver. Finally, Swimsanity! is an underwater multiplayer shooter due to hit this summer. 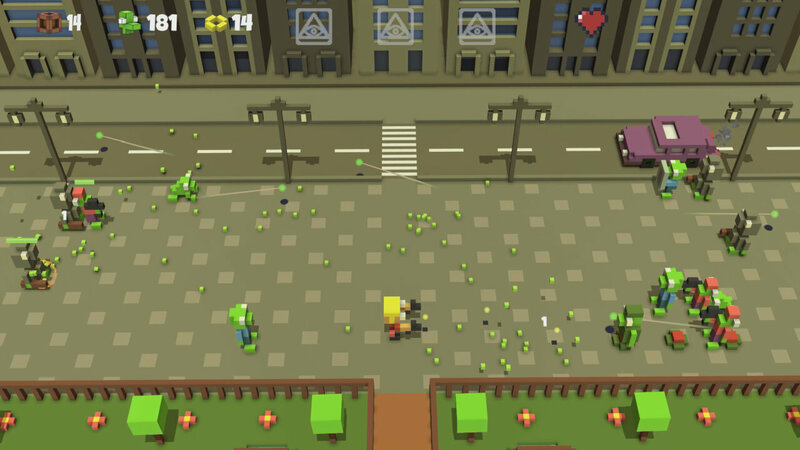 Vlambeer makes its Switch debut with a port of its much-loved twin-stick roguelite Nuclear Throne. Going by past releases from this developer, you can expect two main things here. First, the game is going to be fantastically enjoyable to play. Second, you’d better hope there aren’t any serious bugs because timely updates aren’t exactly in Vlambeer’s wheelhouse. But if you’re willing to give the team the benefit of the doubt one more time, I suspect you’ll find something worth loving here. The other surprise drop for today is a follow-up to Inti Creates’ amazing re-imagining of the NES classic Blaster Master. 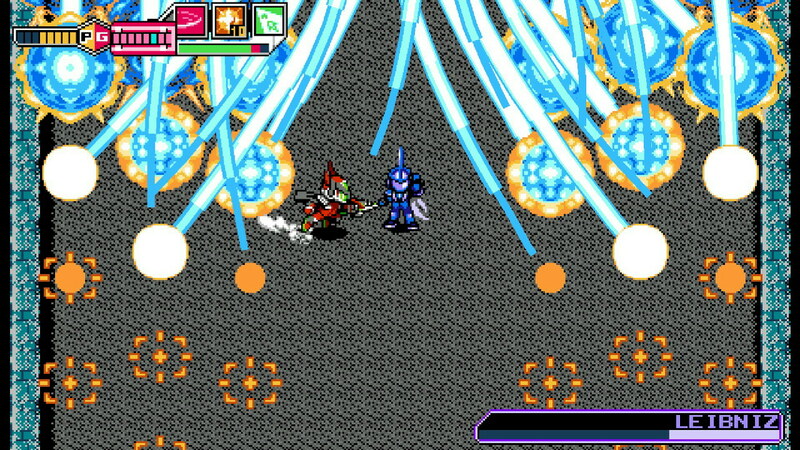 While Blaster Master Zero took some major liberties with its homage to that game, it still followed a lot of the same beats. This time around, the game isn’t based on anything in particular, giving the developers the freedom to do whatever they like. It’s safe to say that if you enjoy this developer’s other games, liked Blaster Master in any form, or just enjoy a good ol’ 2D action game, you’ll want to park your tank here. Witch & Hero is a pretty simple game in most respects. You control a witch and a hero who set out to defeat evil. The hero can hold his own fairly well in combat, but the real powerhouse of the group is the witch, whose spells can wreak absolutely havoc on the monsters. There’s just one problem: the witch gets turned to stone almost immediately. 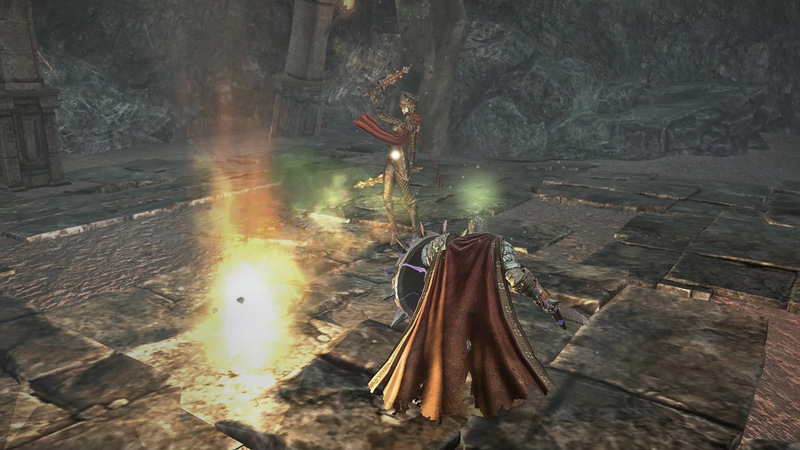 The hero can temporarily bring her back to life by defeating enemies and picking up their blood. When you fill the meter, the witch will briefly come back to life and rain devastation down on your foes. Neither hero can win the day by themselves, so learn how to use the team to battle your way to victory. Mobile platformer fans will probably recognize this little kitty. 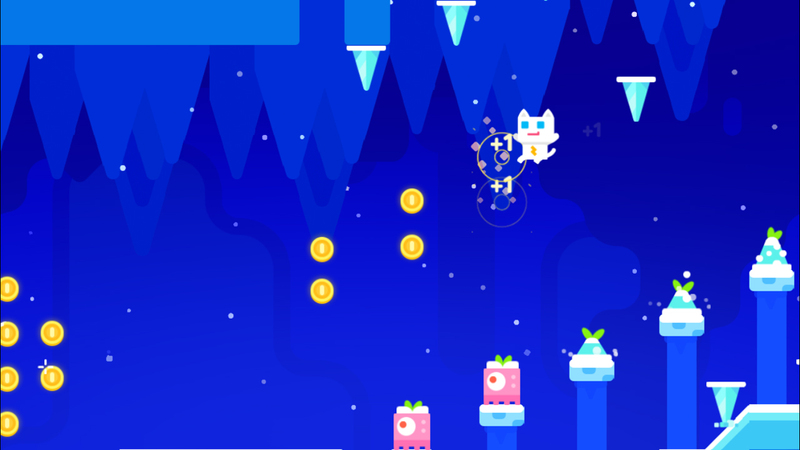 Take the phantom cat on a journey to save its sister by running and jumping your way through 5 worlds and 35 stages. If you’re doing a straight run from start to end it’s not a terribly long game, but each stage is packed with secrets that you can explore to find. There are also a bunch of unlockables, so the replay value on this can be pretty big if you’re inclined to uncover everything. Not a bad little platformer, but the competition in this genre on Switch is quite fierce, so I’d understand if anyone wanted to take a pass on this one. 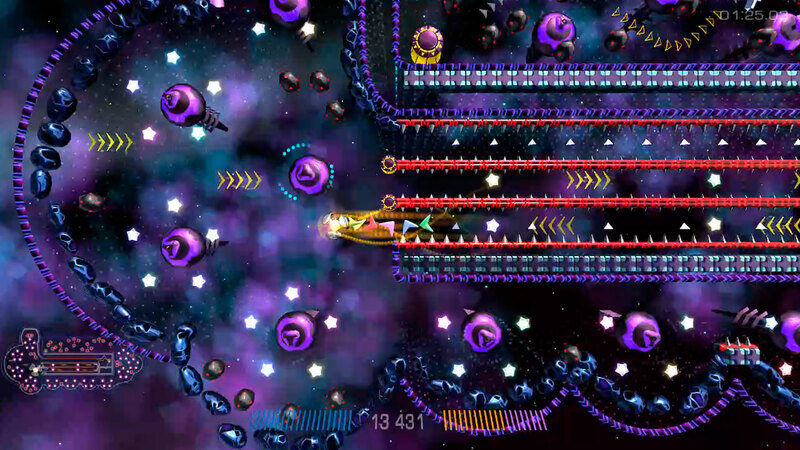 StarDrone has been around for quite a while now, and there are several versions out there across a number of platforms. It’s a bit of a difficult game to explain, but I’d start by calling it a mildly psychedelic pinball/Break Out/Clu Clu Land-like arcade action game. The colorful visuals are almost too busy at times, making it a bit hard to track the action. I don’t know. I know a few people that really like this game in one form or another, but personally I find it okay at best and kind of irritating at worst. See if you can find a way to try it out before you buy it, even if it’s on another platform. The ten dollars you save just might be your own. What a strange, strange game this is. A single bit of computer memory somehow becomes self-aware, and you have to guide it on its quest to escape into the real world. You’ll have to use various programming-like functions to try to pull that goal off, giving this game a flavor all of its own. Note that the ‘rogue’ in the title does not refer to the genre. This is a puzzle game more than anything else, with 30 different puzzles to solve. That might seem like a small amount compared to other puzzle games, but the back half of those 30 are quite involved. It’s not bad. I don’t know if I can give it a strong recommendation, but if you like the theme, give it a go. So, what does your three bucks get you here? It’s a fairly simple top-down arena shooter with voxel-style graphics. 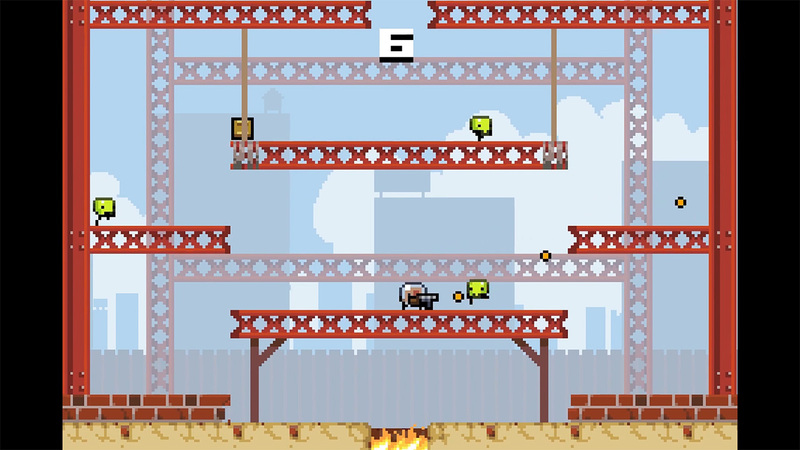 Pick up power-ups, try not to run out of ammo, the usual business. You can only play this one in single-player, which seems like a missed opportunity to me. I mean, on the one hand, this is not really that great at all. Or even that good. On the other hand, it’s pretty cheap. If you ask me, I think you should save your three bucks to put towards one of the many, many better top-down shooters on the Switch, but your life is your own to lead. Kairosoft is back again for another lap. 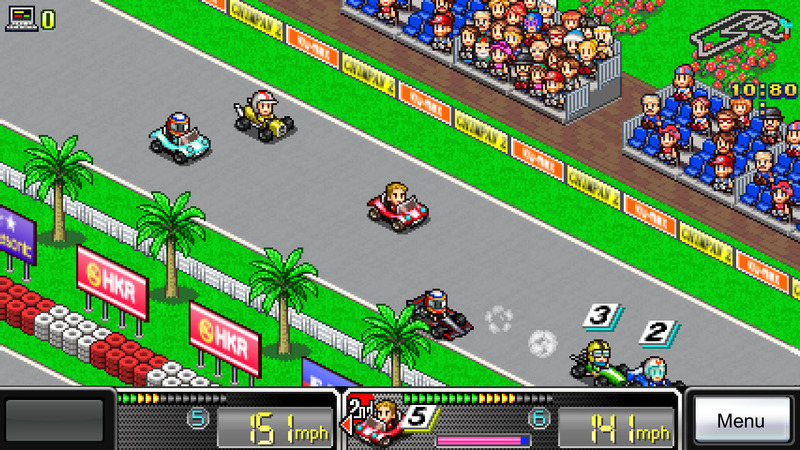 It’s another sim that shares a lot of features and mechanics with just about every other Kairosoft release, but with an extra racing component and a race team theme. You may have played this on mobile many years ago, and this is almost exactly the same as that release. It’s a good game that can absorb a bunch of time for a couple of days, but the samey nature and transparent progression curve of Kairosoft games wear down on a person more with each release played. Are you bored yet? If no, then you’ll probably have fun with this, especially if you like the theme. If you are, this isn’t going to change your mind. 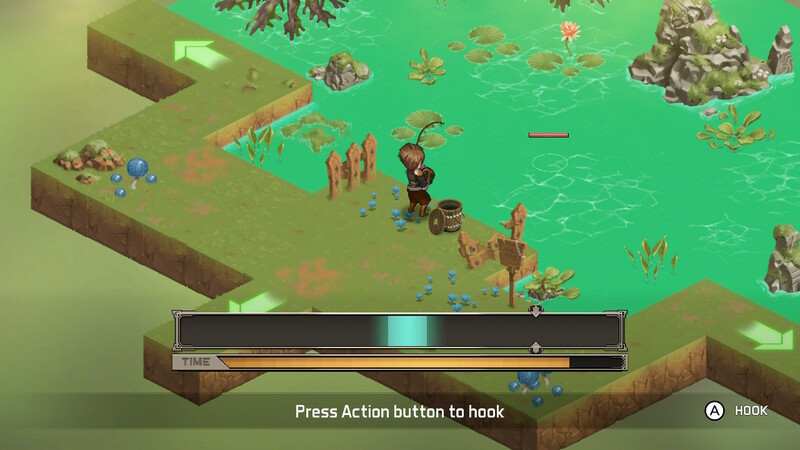 This is a JRPG-style game that doesn’t color too far outside of the lines most of the time. That said, it’s actually quite decent in just about every respect. I’m going to write up a proper review of this one in a few days, but given the reasonable price and the generally good quality of Azure Saga, I think those seeking a decent JRPG-style game will be pretty happy with this one. Sharp 2D graphics and solid mechanics meld with an enjoyable enough story, making for a nice little budget example of the genre. 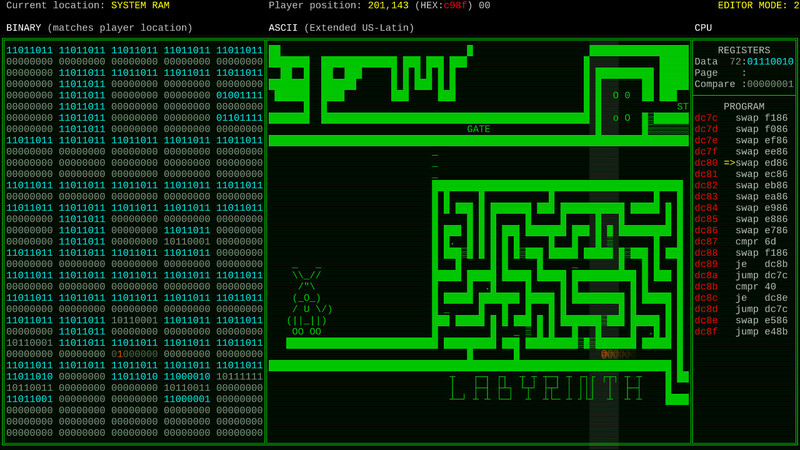 This is another one of Lightwood’s puzzle games, and it’s just about everything you would expect. Spartan presentation, fun puzzles. 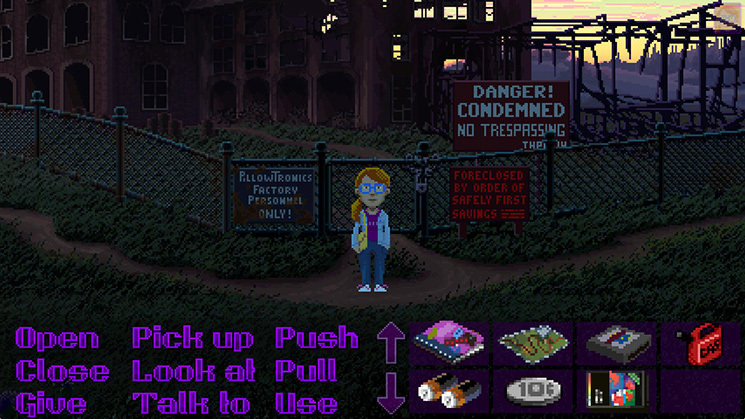 If you’ve ever played any of the PathPix games, this isn’t too far off from that. 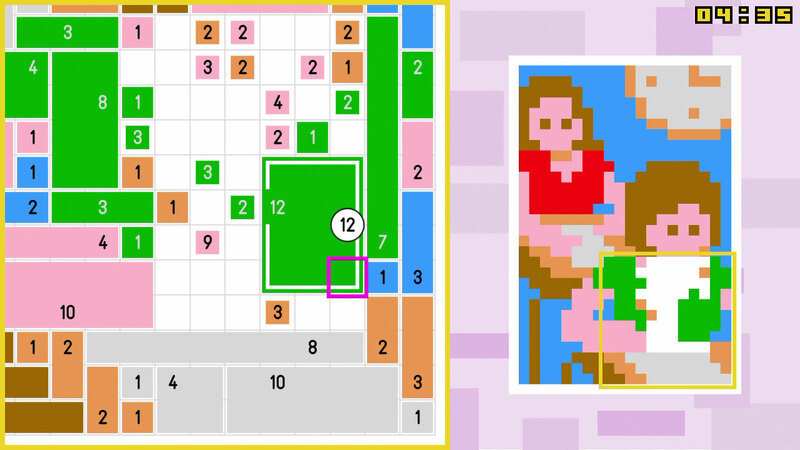 Rather than joining numbers, however, you’re using numbers as clues to determine the size of the block you should fill in with each color. You get 120 puzzles here, which should keep you busy for several hours. If you’re not sure about how the puzzles work or just want to see if you like it, there’s a demo available, too. Well, if you can’t find something you like in today’s list of new sales, I just don’t know what to tell you. Thimbleweed Park, Bloodstained, Yoku’s Island Express, Salt and Sanctuary, Donut County, Horizon Chase Turbo… I mean, I could list them all but I’m literally about to do that anyway. Check them out and take a little time to mull them over, but don’t wait too long as most of them end on the 27th. Speaking of sales that are ending, all aboard that’s coming aboard for Death Road to Canada. It may be a while before you see a deal like that on the game again. And that’s all we’ve got for today. A little late for some of this, but there’s not much I can do about the time zone difference, chums. Anyway, tomorrow has another nice batch of new releases, and there will naturally be some news and sales to talk about as well. We’ll see what else I can throw together, but the last few days have taught me to be careful about what I promise. We’ll see if I can pleasantly surprise you. As always, thanks for reading! Previous PostPrevious ‘Wayward Souls’ Getting Support for Modern Screens Tomorrow, and EVERYONE Needs to Download the Update!